Cardiff Law and Global Justice invite you to the launch of this innovative new book by Huw L. Williams (Cardiff) & Carl Death (Manchester). 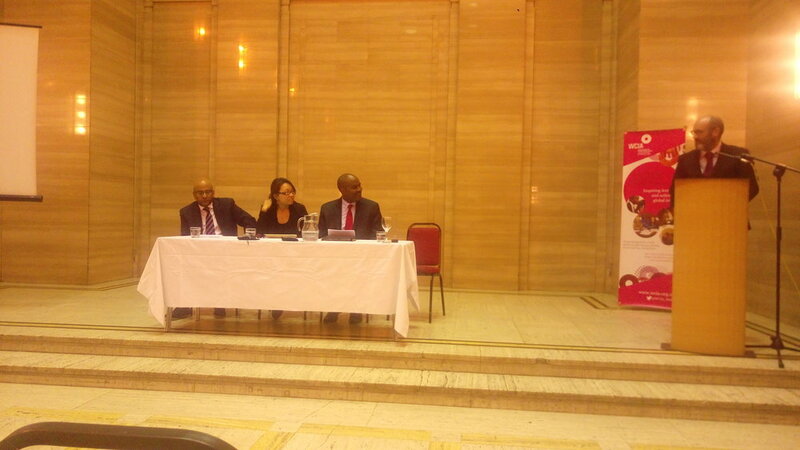 The launch also marks the establishment of Cardiff Law and Global Justice, a research centre of Cardiff University. To reserve a free place please book. Come along to hear about the Global Justice Pro Bono Clinic’s trip to Nairobi, Kenya where we undertook a legal internship at the Katiba Institute. There will be a buffet lunch provided, and a chance to ask any questions you have on the trip or Global Justice Pro Bono. 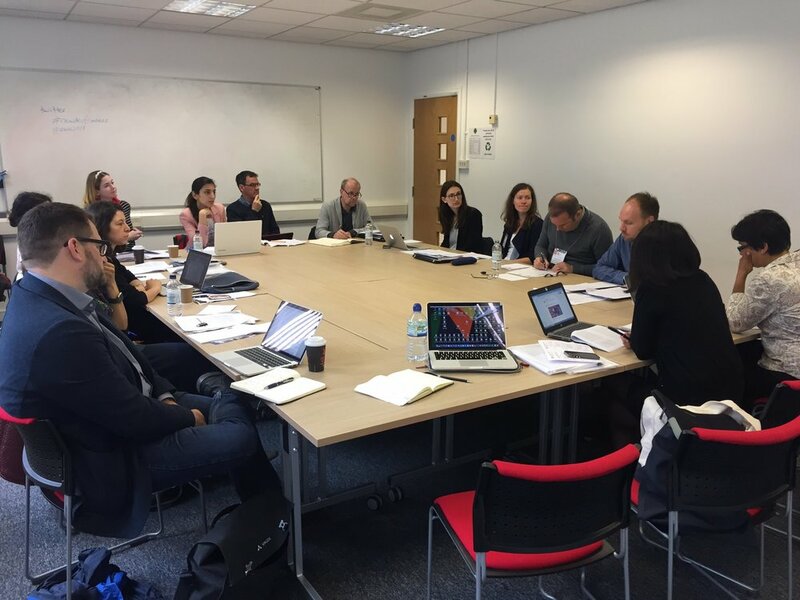 Law and Global Justice will cohost two streams, on development aid and global health respectively, in the EWIS - European International Studies Association workshop series of the European International Studies Association to be held at Cardiff. Participation of a number of scholars from the global south will be supported by the Centre for Law and Society. This colloquium engages with Simon Gikandi’s influential essay Globalisation and the Claims of Post-Coloniality (2001) to ask … what is ‘global literature’ … what is its relation to material relations of inequality and exploitation between regions of the world … how does it reproduce or conceal the legacy of colonialism … does it show that the nation-state has been transcended … to what extent is it still dependent on the specific canon of English literature? This event is 1 - 3 pm 23 May in room 1.28 of Cardiff Law School. This event is free but please book your ticket via eventbrite. Dr Aman Hingorani. 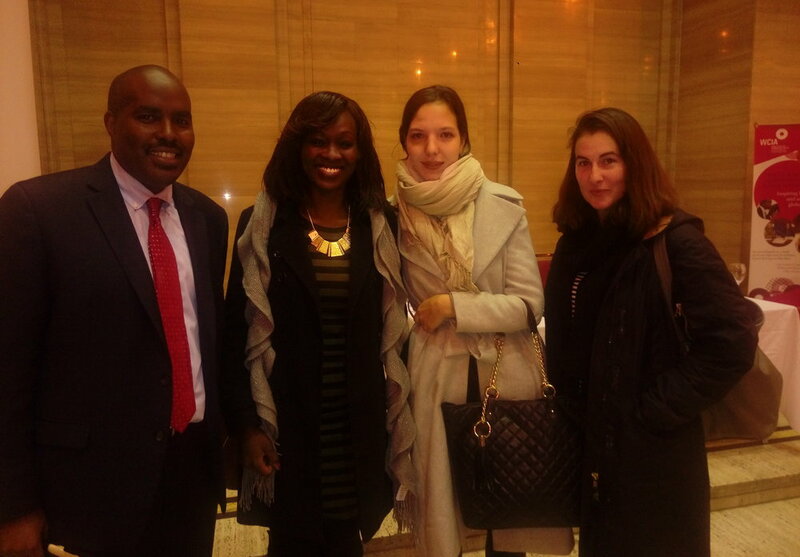 Co-hosted with WCIA and Centre for Law and Society. This lecture examines the role that international law can play in helping to resolve the conflict between India and Pakistan over Kashmir. Dating from the partition of the sub-continent in 1947, the conflict has been driven by Indian bungling, Pakistani intervention and the cynicism of the superpowers. With tens of thousands killed and millions rendered homeless the Kashmir issue has poisoned relations on the sub-continent, given impetus to international terrorism and threatened all-out war between these two nuclear powers. In a review of court rulings, UN papers and international law scholarship, as well as a review of British archives, Dr Hingorani will argue that legal analysis can depoliticize the issue and contribute to its resolution. 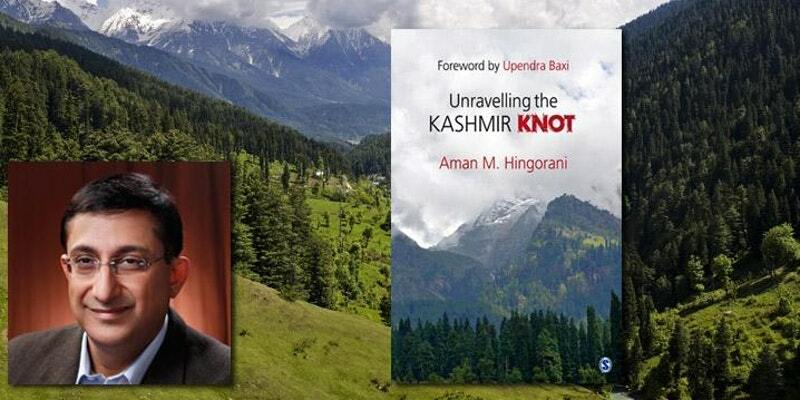 The lecture is based on Dr Hingorani’s book Unravelling the Kashmir Knot, published by Sage in 2016 with a foreword by Professor Upendra Baxi, Emeritus Professor of Law, University of Delhi and Warwick. The book was released by the then Chief Justice of India, Justice T S Thakur, and has been warmly commended by Justices M N Venkatachaliah and A M Ahmadi, former Chief Justices of India, Justice Dalveer Bhandari of the International Court of Justice and Mr George Charles Bruno, former US Ambassador. Dr Hingorani is an Advocate of the Supreme Court of India, and Mediator in the Supreme Court and High Court, Delhi. He is a Trustee of the Kapila & Nirmal Hingorani Foundation which promotes education about public interest litigation and a partner of the Law and Global Justice Research Group at Cardiff University. Co-hosted with Centre for Law and Society and Deighton Pierce Glyn, with Dr Aman Hingorani, respondent. The students on the Global Justice Pro Bono Scheme will present the work they carried out during the 2016 – 2017 academic year, namely the showcased the work they had done on company grievance mechanisms and land law in Tanzania. Professor Doris Buss - work in progress seminar co-hosted with International Studies Research Unit, with Dr Elisa Wynne Hughes, discussant. 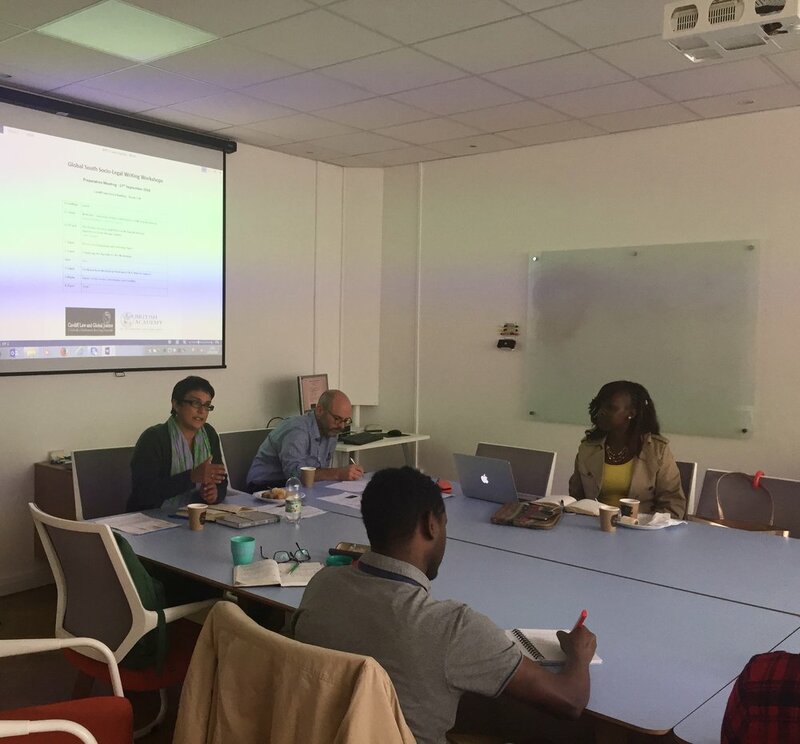 Staff-student round table on the work of Professor James Gathii, with Dr Branwen Gruffydd Jones, discussant. 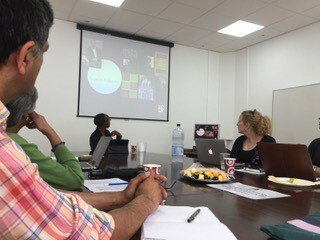 A workshop focussed on the recent work of Professor Christopher Thornhill, University of Manchester, with Dr George Karekwaivanane (Edinburgh) and Dr Mara Malagodi (City). Funded PG participants from Queen Mary, KCL, Swansea, Manchester, Cardiff. 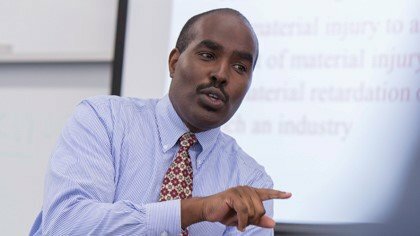 The Global Justice Pro Bono program will show case students ongoing research on the legal and political background to the ‘Kenya Slum Clearance Case’ and on the specific problems and opportunities for securing effective accountability for possible human rights violations in this context. There will be additional presentations by practitioners in the field of research and advocacy on law and global justice. Daniel Cullen, Programme Assistant, human rights and refugees at the Quaker United Nations Office, Geneva will present on children and international law and Justin Prosser of Hub Cymru will speak on the campaign for the Well Being of Future Generations (Wales) Act 2015. 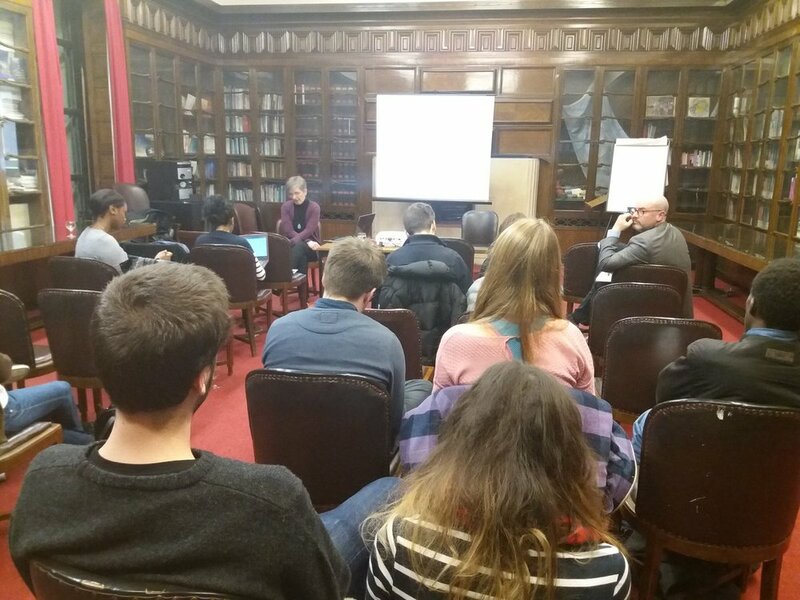 The event is co-hosted with Welsh Centre for International Affairs (WCIA) and Deighton Pierce Glyn, and takes place at the Temple of Peace, Cardiff.